Heavenly blog! : Nr. 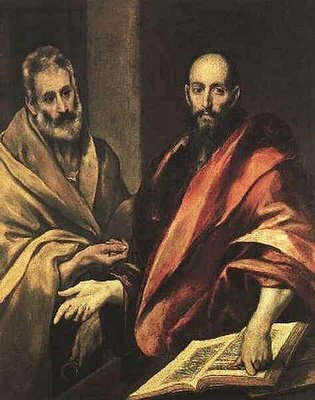 310: The Apostle Peter was never apostle to the Gentiles as the Apostle Paul was it!